I don’t know about you, but when it comes to daytime I like to keep my makeup fairly neutral. Maybe a dash of green liner here and there when I’m feeling kooky, but that’s about my limit. When it comes to my alter ego, however (Emily the super crazy, creative makeup artist), well, she has other plans. The only issue with leading this double life is that I have only one makeup collection. And being a poor student I can’t afford to be throwing around money on bright coloured shadows from Mac when I know that I may not use them regularly. So what is one to do when they will not compromise on quality? Well, my makeupy chums, fear not. 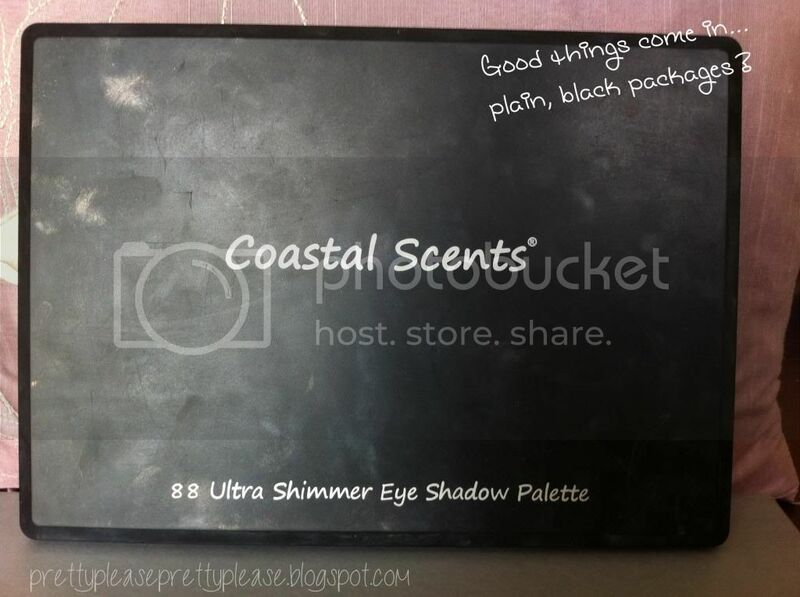 Let me introduce you to the Coastal Scents 88 Ultra Shimmer Palette. This has been in my collection for a few years now and is perfect for the newbie to the world of beauty or the makeup junkie who just can’t have enough eyeshadows. 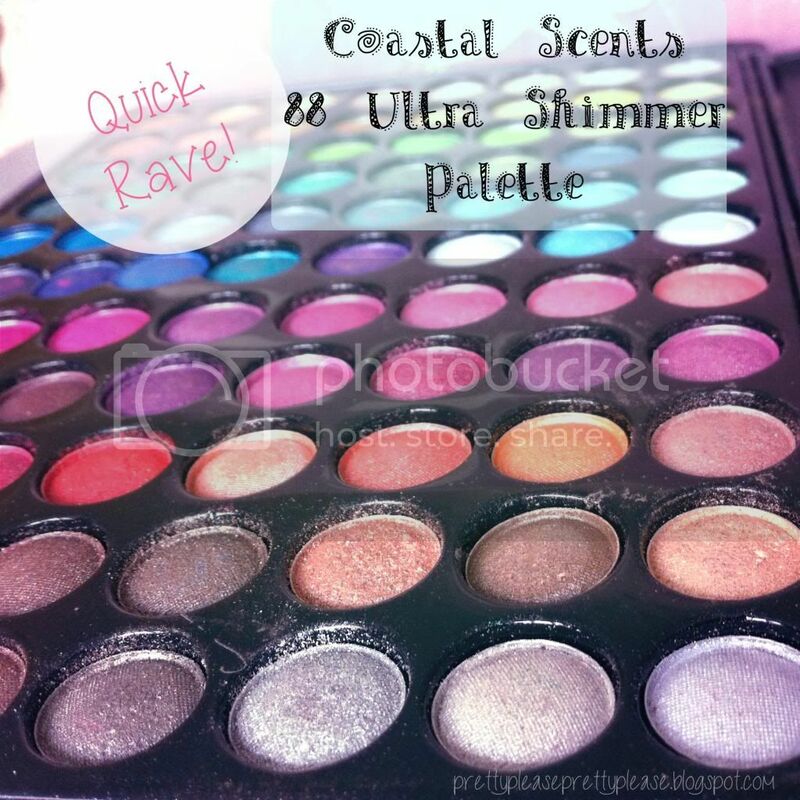 If you aren’t familiar with Coastal Scents, they are an American company that specialises in relatively cheap makeup palettes (which you can browse through here). I can’t vouch for all of their products - although I am lusting over their matte eyeshadow palette - but the colours in this palette are very well pigmented indeed. Each colour is a little smaller than a 5p coin, but of fantastic quality. The shimmer is definitely noticeable, but not the cheap kind with huge chunks of glitter that threaten to fall in your eye and render you blind for five minutes. 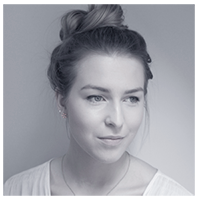 Having said this, a little fall out is inevitable and so I would recommend using something like a Urban Decay’s Primer Potion or even a Mayeblline Colour Tattoo underneath (another product I’m dying to try!). I also find that without some kind of primer the colours won’t go on as nicely anyway. If you’re debating whether or not to get this then I think you’d be crazy not to! £18.50 for 88 colours of this quality is a great deal (That's 21p per colour!). They’d never replace my beloved Mac collection, but these would not look out of place in your makeup stash whether it’s your first cosmetic purchase or your hundredth! Hope that you're having a lovely weekend, thanks for reading!